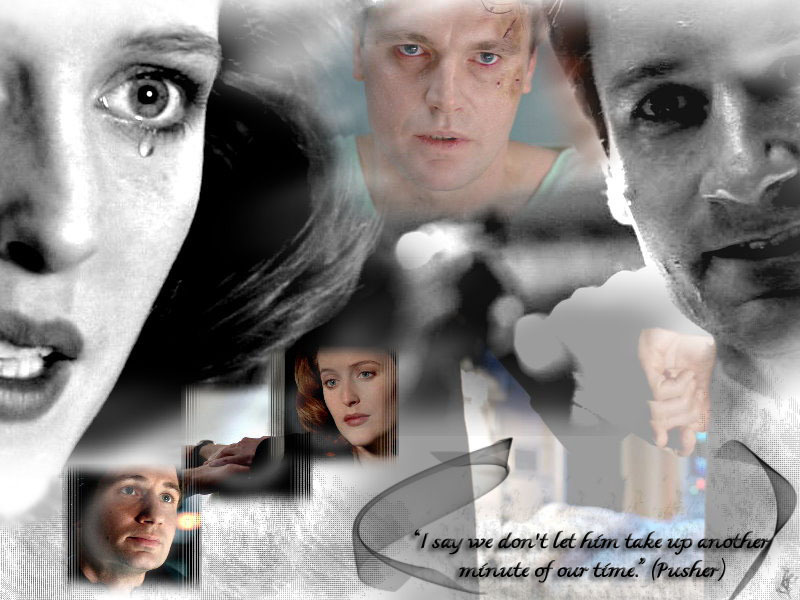 This The X-Files wallpaper might contain retrato, headshot, close up, and closeup. Aww! Dunt cry Dana! He didnt really shoot u! No, just stop crying-oh great now u got me crying!